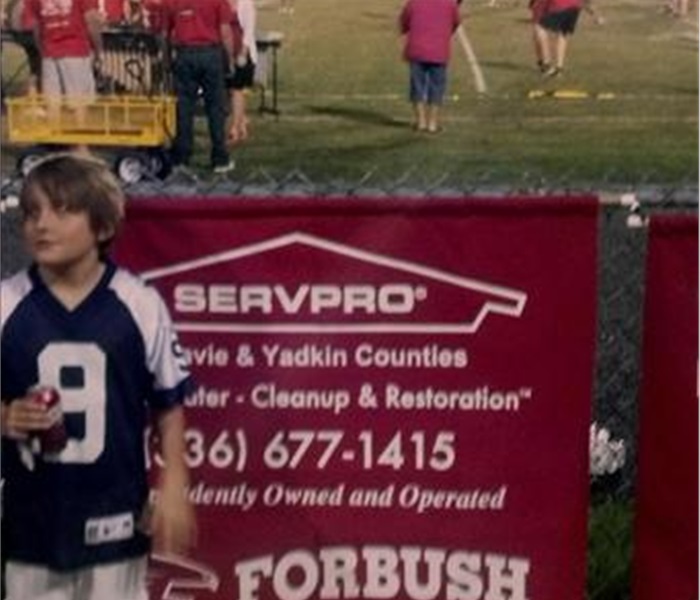 SERVPRO of Davie and Yadkin Counties is a father and son owned and operated, local disaster restoration franchise. 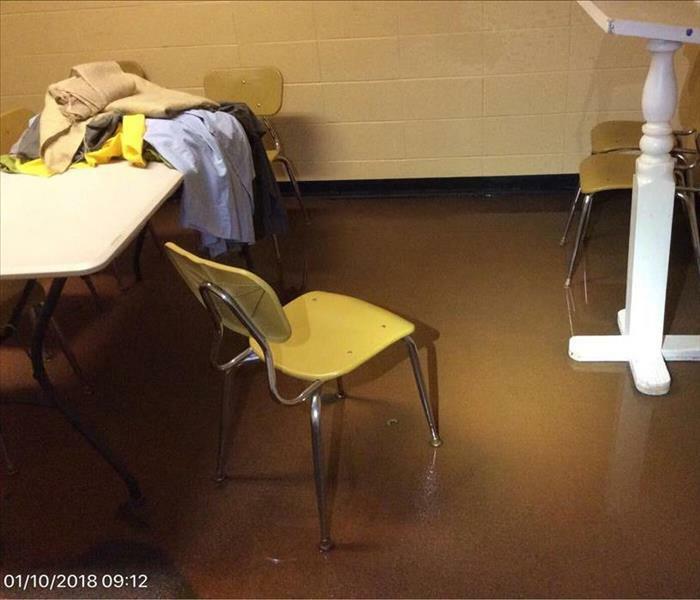 For over eight years SERVPRO of Davie and Yadkin Counties has been the go to resource for fire and water cleanup and restoration for Davie and Yadkin County and surrounding areas. George L McSwain Jr. and George L McSwain III (Trey) have more than nine state of the industry certifications to make sure they are up to date with restoration industry standards. In those eight years this capable franchise has handled 60,000 square foot commercial damages down to small residential losses and taken care of both with the same attention to detail. As we’ve grown, our mission has never changed. 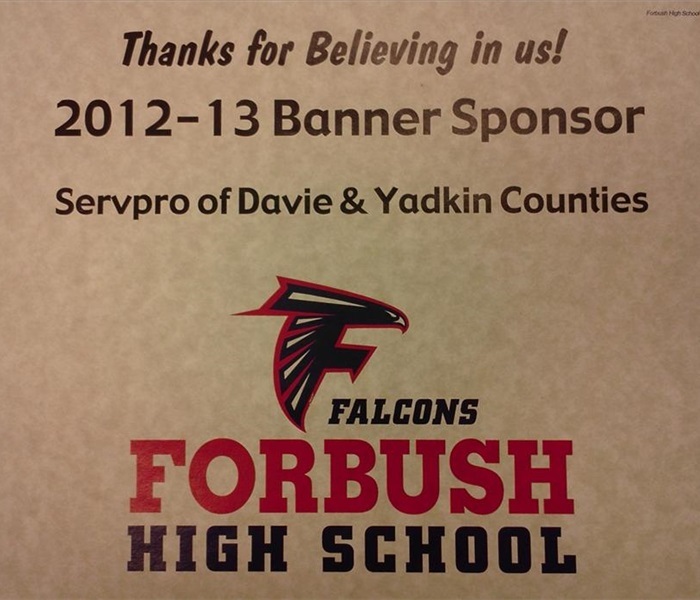 We serve the people, the businesses and organizations of Davie and Yadkin Counties that help make our community great. The staff of technicians at the franchise each have over five years restoration experience and state of the industry IICRC and SEVPRO training and certifications. Water Technician, Dale Holcomb and Crew Chief Keith Smith are the true heroes of our business! Our motto is “Like it never even happened.” We offer the highest possible standard of professionalism in the restoration, cleanup and mitigation of your home or business and have gained the reputation as the premier water, fire and mold remediation service in the Davie and Yadkin County area.